Long life is frozen food products packaged in their containers or bags are stored at very cold temperatures and present a different proposition when it comes to labeling them with adhesive stickers and labels. Go Stickers specialize in high-quality Custom Freezer Labels for all the prepared Meal products, ice creams, frozen meat or any other freezer friendly packaged food products. We use high-end durable materials that are printed and customized in just the right way and are provided sub-zero temperature supportive adhesives that handle all the humidity and cold of the freezers perfectly. Avail free shipping, free printing plate, and free cutting die equipment along with cheapest wholesale prices on bulk orders. Freezer Bag Labels and cardboard or other materials boxes labels along with plastic container labels that we provide are manufactured from longest lasting, high-quality materials with unique freezer friendly characteristics as well. The composite materials that we use can hold up to ultracold temperatures of modern freezers efficiently while the strong and lasting adhesives used on their backsides, keep them posted on your prepared food packaging surfaces for as long as required. These adhesives are highly humidity and cold proof and don’t give away regardless of how long they have to be stored in cold freezers. Brand names, logos, fancy designs or product information Freezer Labels Roll products from Go Stickers are all shaped and designed correctly along with precise sizes depending on our client’s requirements. We use high-tech cutting die equipment that delivers precise dimensions and shapes including the regular square, rectangular, circle or any other fancy shaped labels like the star-shaped Freezer Proof Labels or even animal shaped ice cream or other Freezer Grade Labels. Any fancy of simple design or sizes requirements you may have, we will fulfill most efficiently with our advanced equipment and skilled label designers. Printable Freezer Labels from Go Stickers get processed through our high tech and most capable printing equipment that ensures not only some of the most attractive printed designs but also unique customizations including the raised ink printing, embossing, debossing or gold/silver foil stamping options as well. The high-quality inks that we use are freezer friendly making your long life food products looking and feeling great for longer periods of time. Get our perfect Tupperware Freezer labels for fancy jars and containers customized to perfection in their printed designs providing your products just the attraction they need from supermarket freezer shelves to boost your business positively. Using our well-developed business channels, we provide some of the cheapest wholesale while offering no compromises in any of the quality features at all. Our Removable Freezer Labels offer the easiest peel and stick functionality and can keep your freezer long-life food products looking nice and appropriate for as long as required. On top of that, we offer unique surface finish options as well including high gloss, elegant matte or spot UV that offer customizations of their own and match with the design layout of your manufacturer brand perfectly. 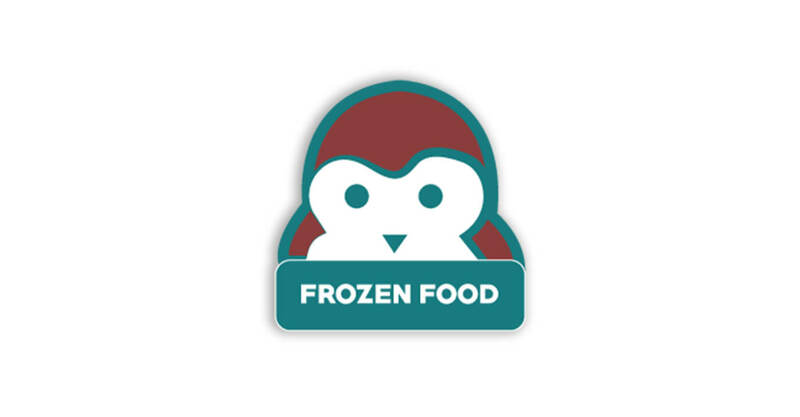 Usually, the matte finish for Best Freezer Labels works great, but we specialize in all the other types as well. 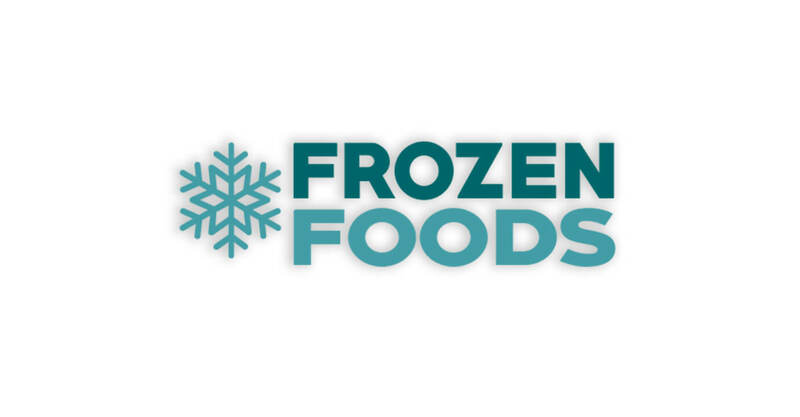 If you are a freezer food products manufacturer, a supermarket stocking some freezer products or a custom label for freezer foods retailer, our top quality freezer sticker labels will provide you highest value for money with affordable Wholesale Freezer labels prices and top-notch quality features. On large bulk orders, we also add in free shipping, free cutting die equipment, and free printing plates as well that offer profit-boosting deals to our clients at all times.